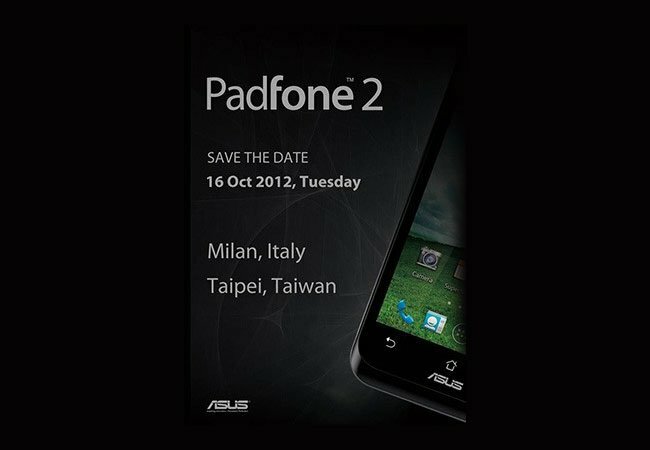 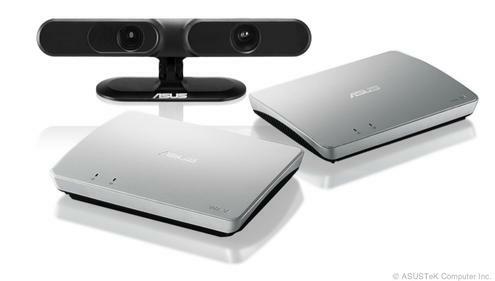 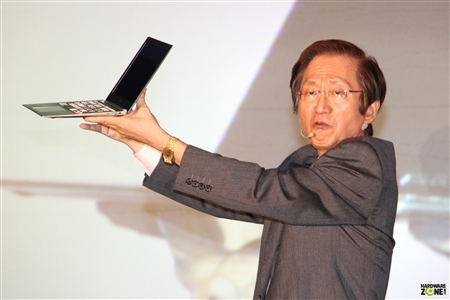 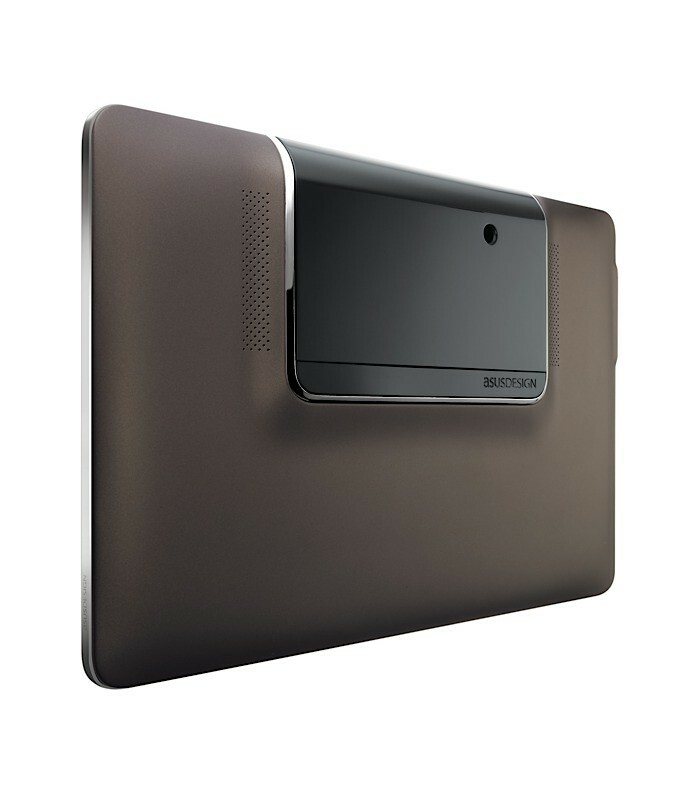 Asus has just unveiled their new PadFone, which will be named The new PadFone, during a press conference in Taipei. 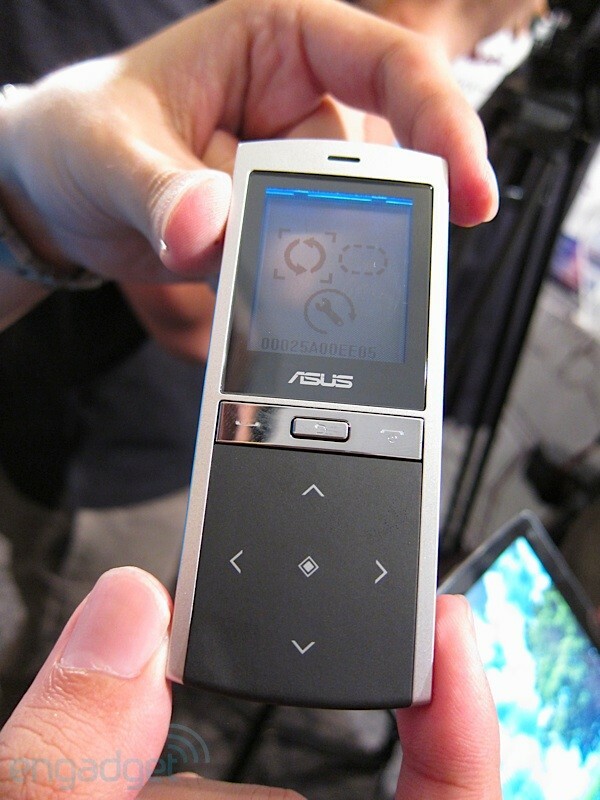 Quite as expected have Asus today unveiled their new PadFone, which will be named The new PadFone at a press conference in Taipei. 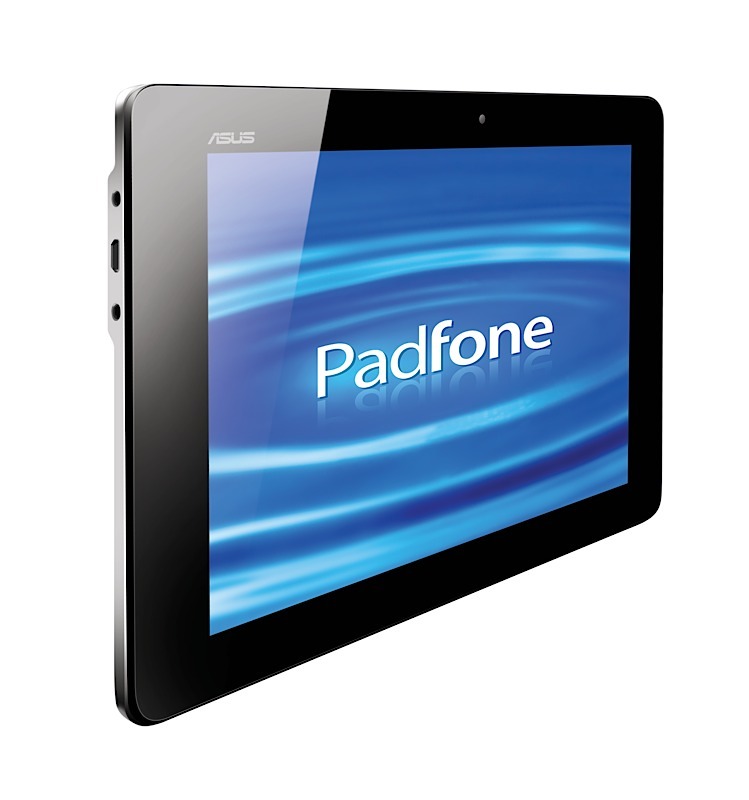 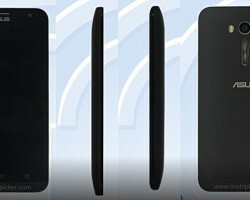 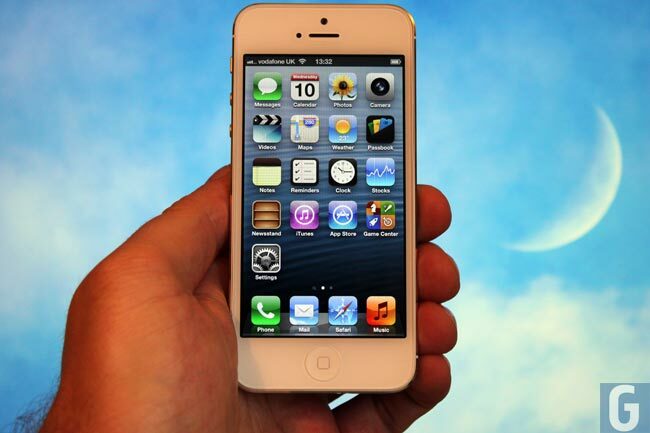 The specifications on the just-introduced PadFone Infinity is completely as expected. 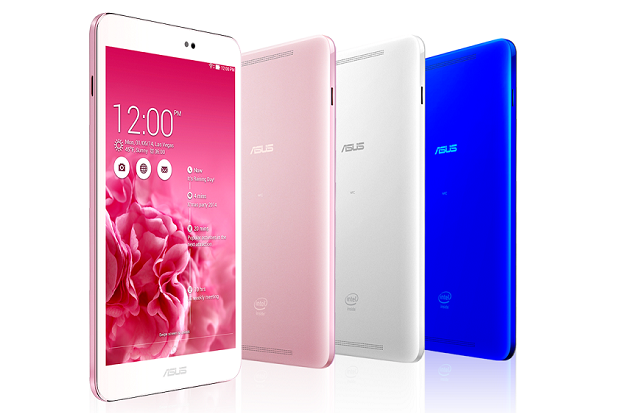 It comes with a 5 inch Full HD display (1920 x 1080, 441ppi) + 10.1-inch (1920 x 1200, 224PPI), 2.2 GHz quad-core Snapdragon 800 processor, 2 GB of RAM, the possible extension of memory with microSD cards, improved noise reduction, Android 4.2.2 Jelly Bean, Bluetooth 4.0, WiFi 802.11 a/b/n/ac, 2,400 mAh battery (in phone) + 5,000 mAh battery (in the Pad portion) and then you can choose between 16 GB or 32 GB of internal memory. 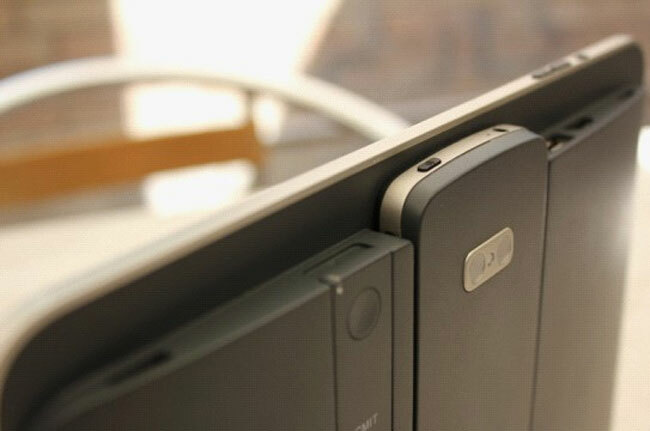 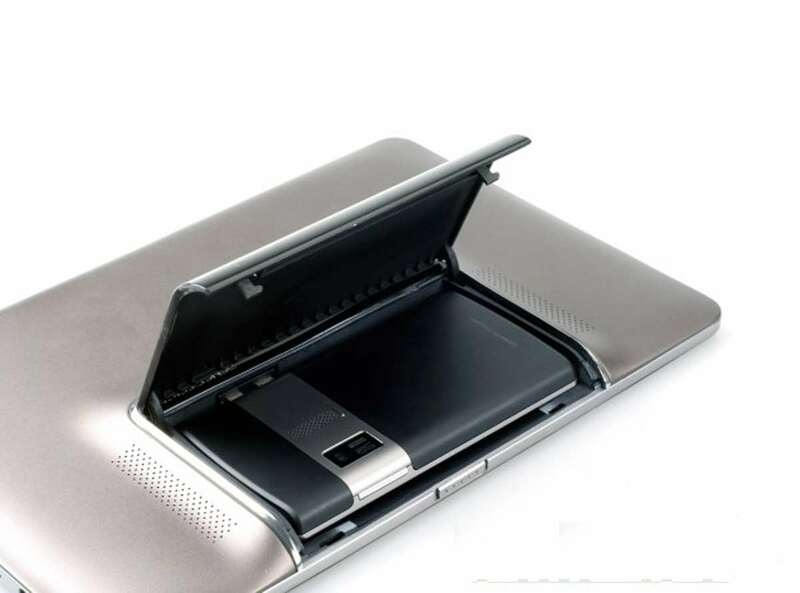 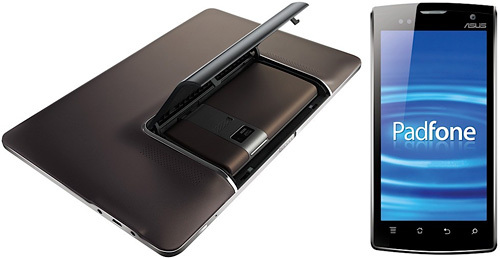 The new PadFone comes in two new color variations – for Titanium Black and Platinum White, but it is only Titanium Black coming on the Danish market.